A successful garden is a bit of back stretching activity in the beginning. Digging a space for the estimated veggie patch is a sweat producing chore, I'll not kid you on that part. Once the main bed is dug, the placing of plants is simple. Just dig a hole larger than your starter plant and plop the desired plant in its place. Take care not to crush roots. Design your garden to not only be attractive, but useful. You will not want a ground cover planted next to one that does similar things. Plants like zucchini do not look very big in the beginning, but they can take up a very large area once they are mature and producing. Consider allowing them a whole lot to themselves. ​Decide on how big of an area you want to cultivate and map it out. Start with the family favorites. Do you want many tomatoes or just a few plants? How many family members are you going to supply with vegetables? Consider the amount of produce that will be collected from each plant. Tomatoes generally create three to six tomatoes a week if healthy.​ An adequate supply of lettuce will keep the family in salad greens. Think about what the family will eat then plan accordingly. Watch your garden area. How much sun is it getting. If you live in a mild climate, the garden should be right smack in the middle of the yard. Shadowy areas would not produce tomatoes, but it might be an ideal herb section. Lettuce and cilantro may do well in this area. Take the time to plan out your plantings. This prevents a few headaches up front. I always start my garden year with starts from the nursery. It is cheating a bit, I admit, but I get good quality plants that I did not have to nurse to maturity. If the budget is tight, you will want to start seed plants. 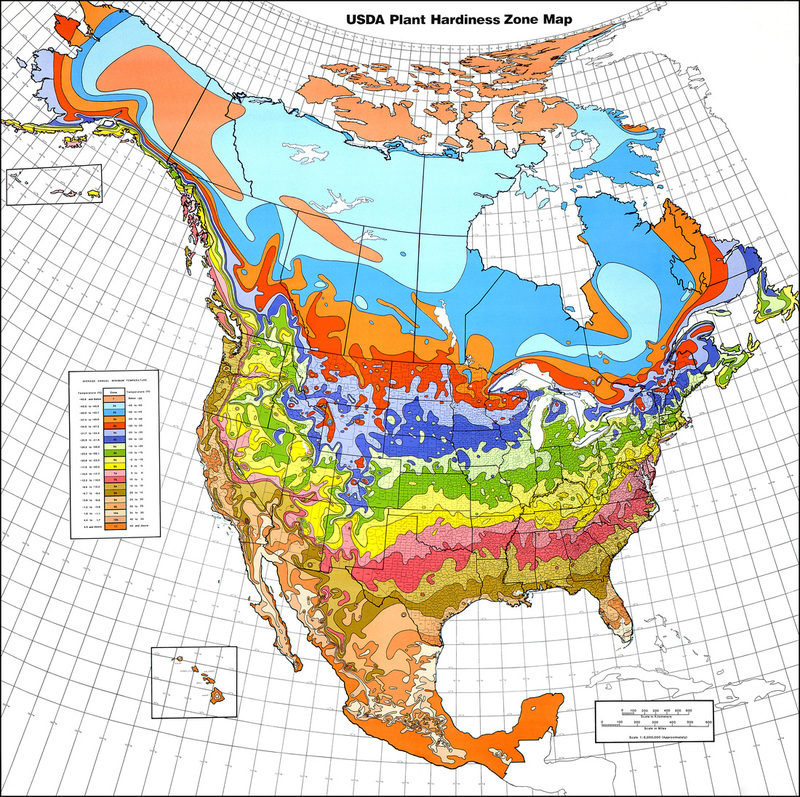 See the zone map for your area and get them started indoors to plant after your last know frost is over. If you have issues with soil quality buy bags of garden soil from the nursery or hardware store. I have to import my soil as I live in a desert and the dirt here is not exactly fit for growing the things I want to eat. I dig down about ten inches then supplement the dirt with high quality garden soil. The easier you make the veggie bed nutrient rich for your plants, the simpler the process of gardening and the better your plants produce. Garden soil may be bulked up with the application of fertilizers and composted manure. Horse, cow, or rabbit droppings may be used as can chicken manure. The idea is to get the organic material broken down before setting new plants in it. The newer the manure, the higher the plant burning elements in it. Apply this material before winter and allow it to sit at least three months. The soil may then be turned and stirred up for ideal planting. Letting it cook in a compost pile will also allow you to see what is going to grow in it. You don't want a new batch of hay where your tomatoes are going to go. That is just extra weeding. The soil needs to be able to absorb water and retain moisture. The dirt in my backyard has a tendency to allow water to roll off the surface and never soak it in. I have to add amendments that contain peat and absorbing materials in order to allow water to travel to thirsty roots.